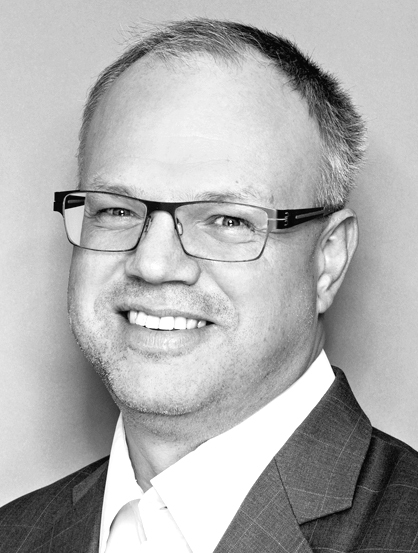 Helge Lunde joined Crux Adviser’s in May 2016 after heading the department for financial communication and investor relations at Geelmuyden Kiese since 2012 and as manager of Signatur since 2009. Prior to entering the communication sector, he was an analyst and equity sales trader with Norwegian and international investment banks, such as Orion Securities, Kaupthing Nuf and RS Platou Markets. Throughout his career, Helge has worked extensively with IPO and M&A projects. He has also been active in other transactions, wealth management, financial communication and marketing, issue management, proxies, as well as investor and public relations.